Ronald David Kreps, 67, of Galeton passed away April 14, 2018, at the Medical Center of the Rockies in Loveland, Colo. Born April 6, 1951, to David Kreps, Jr. and Lillian (Herbst) Kreps, he was raised on a dairy farm south of Galeton. Ron graduated from Eaton High School in 1969 and later attended Colorado State University to pursue veterinary studies. His passion for agriculture drew him back to the Galeton area where he began his lifelong career in farming and ranching. 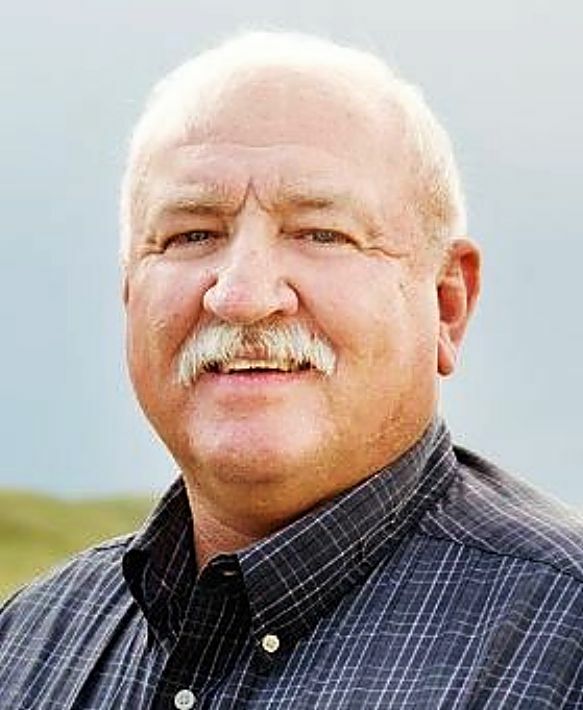 On Aug. 29, 1975, he married Janet Patrice Kraning of Wheatridge, Colo.
Ron was dedicated to his community, serving as the president of the Lazy D Grazing Association, a member of the Larimer/Weld Ditch Board, a 10-plus year 4-H leader for the Galeton 4-H Club, past fire chief for the Galeton Volunteer Fire Department and a past member of the Eaton FFA Advisory Board. Ron was a family man, a farmer, and a friend to all who knew him. His greatest joy was being papa to seven grandchildren and seeing them carry on his love for agriculture. Ron is survived by his wife of 42 years, Jan Kreps of Galeton; daughters, Kim (Jeremy) Helzer of LaSalle, Colo., and Julie (Jason) Palmer of Livermore, Colo.; son, Rick (Tiffany) Kreps of Galeton; seven grandchildren, Lily, Mayzie and Mollie Helzer of LaSalle, Adler and Corban Palmer of Livermore, and Rylen and Tanner Kreps of Galeton; and two sisters, Pat (Tom) Sullivan and Lori (Mark) Cronquist, both of Greeley, Colo. He was preceded in death by his parents, David and Lillian Kreps, and granddaughter, Tylee J. Kreps. A memorial service was held April 21, 2018, at the Island Grove Event Center, 501 North 14th Ave., Greeley. In lieu of flowers, donations can be made to the Ron Kreps Memorial Fund and mailed to P.O. Box 748, Galeton, CO 80622.